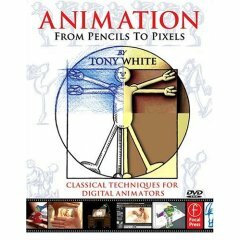 Animation from Pencils to Pixels is a new not yet released book looks to be interesting. Preorder it now. Or if your too cheap to spend $50 check out these ancient how to draw scans.